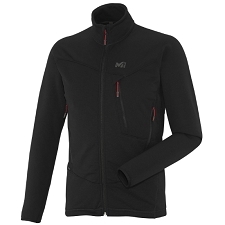 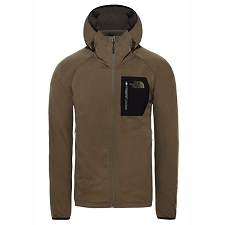 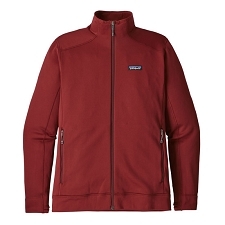 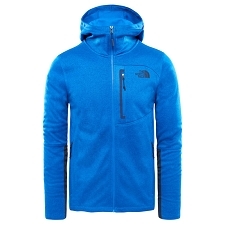 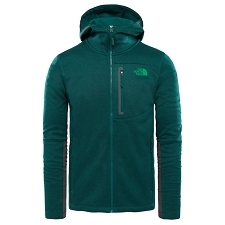 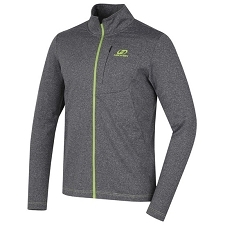 Men&apos;s mid−weight stretch, fleece jacket for warmth and comfort when hiking, trekking and climbing in cold conditions. 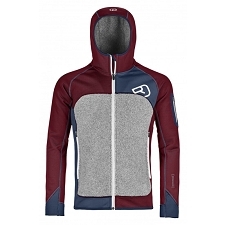 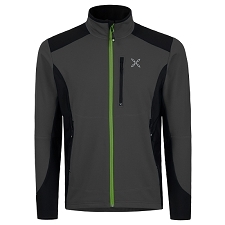 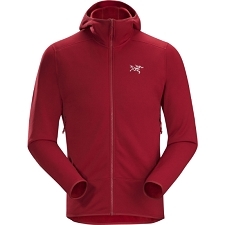 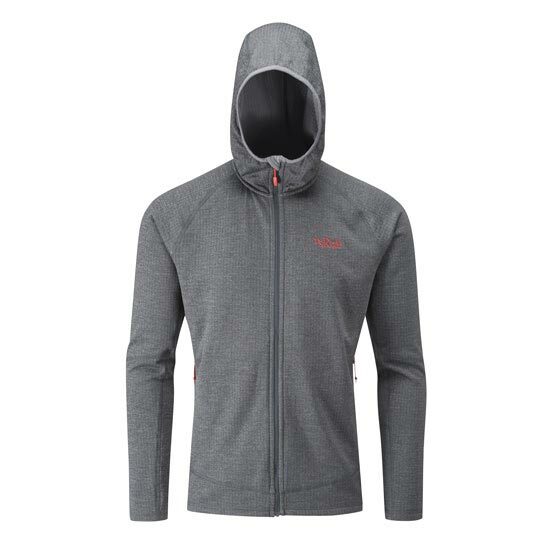 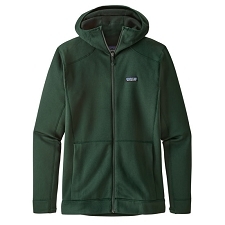 Comfortable and breathable, the Nucleus Hoody is made with Thermic™ stretch mid−weight fleece with an oval−grid back. 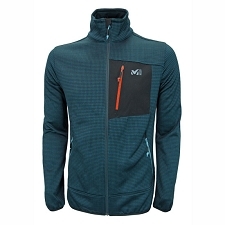 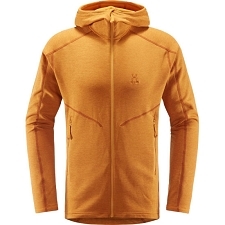 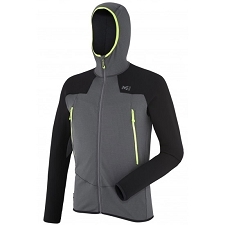 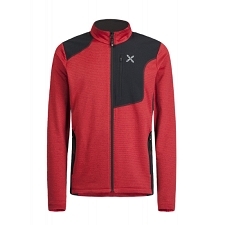 Ideal as a midlayer, it fits comfortably over a baselayer and under a shell. 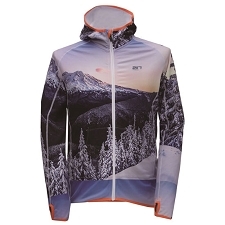 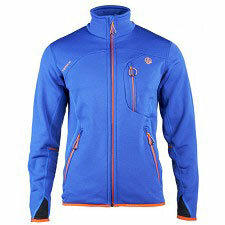 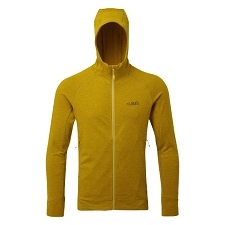 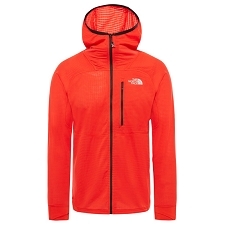 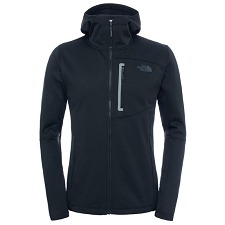 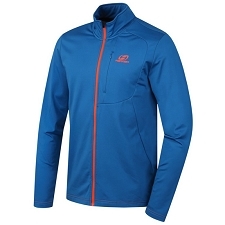 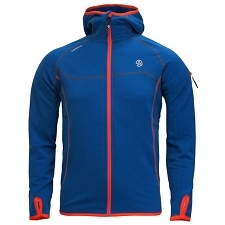 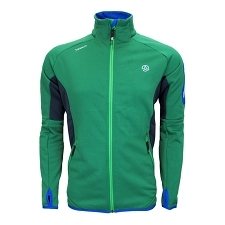 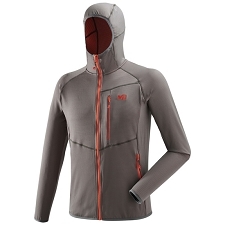 Highly breathable, it wicks moisture away from your skin, to keep you dry and warm throughout activity.. Featuring a helmet compatible hood, hand pockets, and full length zip, the Nucleus Hoody provides all round insulation and mobility for everyday adventures and all mountain use. Breathable and with Polygiene® STAY FRESH technology.